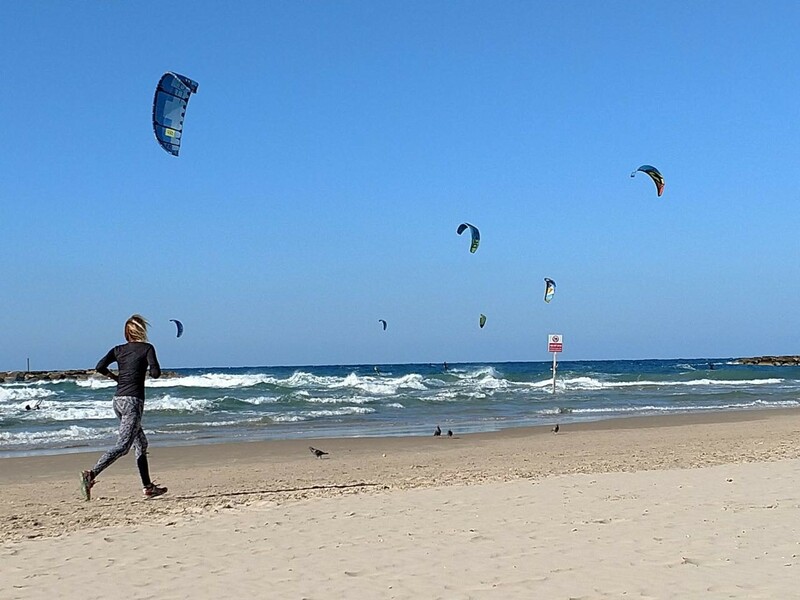 Why Israel is a land of entrepreneurs ? I am currently pursuing an MBA from Cornell University. One of the highlights of my business school is its focus on technology and providing advice to Israeli startups on finding a product market fit. 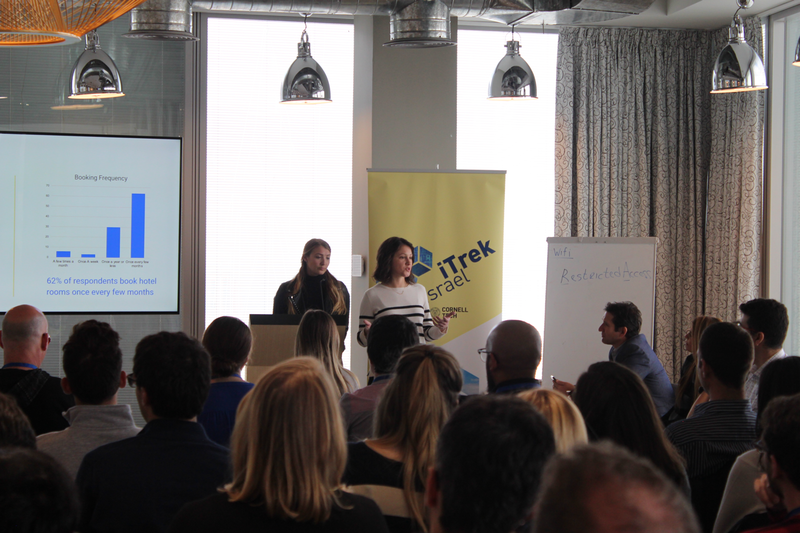 Currently, my entire MBA class is in Tel Aviv, to meet, engage and interact with these startups personally and to present our key findings to top Venture Capitalists and Seed Incubators. Contrary to common perception, Israel has divorced its border security threat from economic opportunities. The nation has 4,200+ startups, highest per capita in the world. To satiate my curiosity, I made an attempt to understand what makes Israel a Startup Nation. 1. Land of Immigrants — Zionism. The country was founded as a movement for the re-establishment and the development of a Jewish nation. The seeds of new Israel grew from the imagination of exiled people. They crossed a huge desert to reach another barren land. The only capital at their disposal was human capital and a zeal to contribute to the nation. Immigrants are inherently risk takers, they are not averse to starting over. 2. 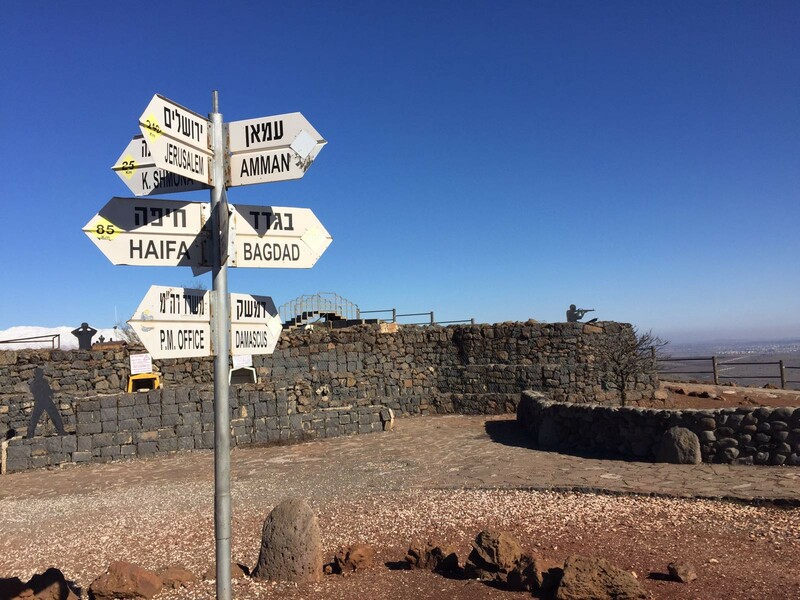 War torn borders — During our pre-itrek trip, I learned that Israel has been involved in multiple wars on all its borders; Lebanon (1982, 2006) in the north, the Golan Heights and Syria (1967–6 day war) in the northeast, the West Bank (1967) and Jordan in the east and the Gaza Strip and Egypt in the southwest. A country that couldn’t capitalize trade opportunities had to resort to investment in technology, an asset that transcends borders. 3. 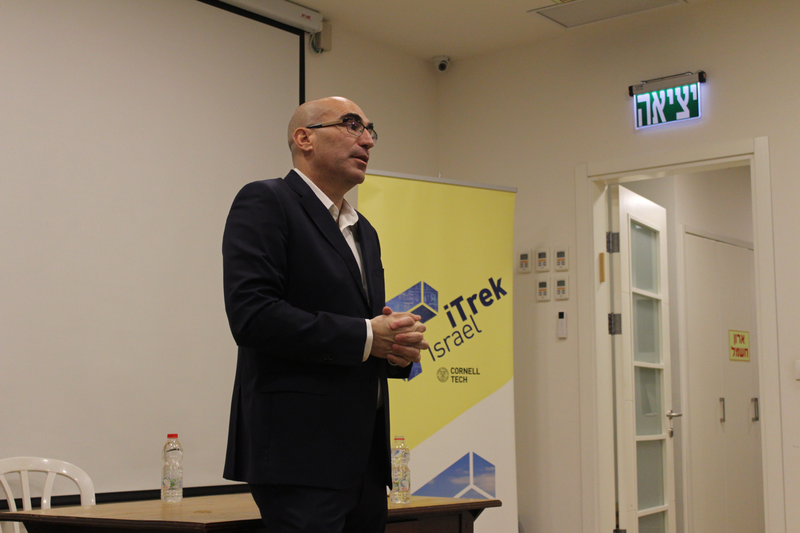 Battlefield incubators (rosh gadol)— When the students of my class asked Mr. Asaf Shariv, former Consul General of Israel, this question, he responded by saying that “serving in military gives our citizens a can do, responsible attitude”. The creativity on security front has been instrumental in laying the foundation for civilian industries. The military is like a technology incubator that exposes many young minds to sophisticated equipment and managerial experience. Having a candid conversation with Mr. Asaf Sharif; world politics, history, religion and entrepreneurship. Everybody knows everybody; Israelis have a one degree connection. 4. 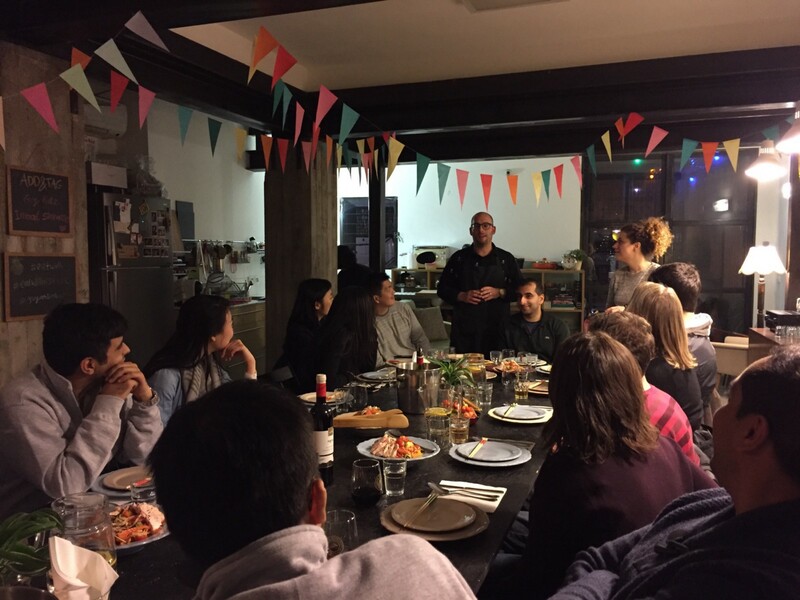 Kibbutzim —Through our interaction with a Kibbutz member, we were informed that Israelis invented a new way of living, a collective community living based on agriculture. But when they discovered that the land was infertile and water insufficient, they turned to invention and technology. Today, Israel’s drip irrigation technology is the backbone of multiple trade agreements. Meanwhile, Anna McGovern (Cornell MBA’17) presenting her research to Merav Rotem, Head Verizon Ventures. The kibbutz became an incubator and the farmer, a scientist. 5. Curiosity — An Israeli mother wants her son to be an entrepreneur. She knows that the success rate of startups are low, but understands that its okay to try and fail. Failure is not a stigma, failure is important to build your resume. Going into high-tech is the most respected and the “normal” thing to do. Growing up as a child, you are encouraged to ask questions. Israeli’s like to be direct and frank, and challenging the chief is respected in the army. If you wish to learn more about me or my experience in Israel, You can reach me on LinkedIn / ps874@cornell.edu. Written by and for pioneers radically committed to the digital age.